As time goes, AMA College continued to improve and even broadened its scope by offering courses related to business and finance, arts and sciences and engineering, which led to its elevation to AMA University, following the conferment of university status by the Philippine government’s Commission on Higher Education (CHED) on August 20, 2002. A few years after AMA College was founded, Ambassador Aguiluz decided to start a new endeavor by setting up new schools that will specialize in specific fields such as business, technical IT skills, healthcare and hospitality. 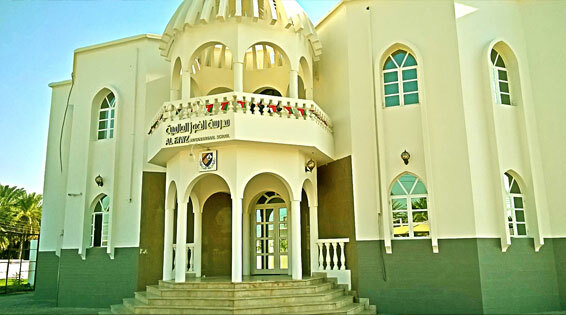 It was eventually realized when he established AMA Computer Learning Center, ACLC College, ABE International Business College and St. Augustine School of Nursing. In order to efficiently manage AMA College and its sister schools, AMA Educational Systems Holdings, Inc. was established, which is now the company that manages the education business of AMA Group of Companies. In 1990, AMAES opened its doors for franchising through its well-known member schools such as AMA Computer Learning Center (ACLC), ACLC College, ABE International Business College, Saint Augustine School of Nursing, and AMA Basic Education. Today, the network grows bigger with 57 franchise schools located in different parts of the country. 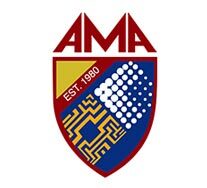 In June 2015, AMA achieved another milestone when it launched AMA Online Education (AMA OEd), the first full online education program in the Philippines that offers master’s degree, college and short certification courses.